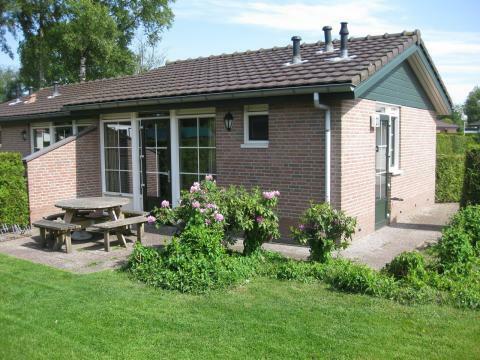 Recreatiepark De Boshoek in Voorthuizen - the best offers! Recreatiepark De Boshoek is situated in the beautiful province of Gelderland, a few minutes from the forest, a unique nature reserve with unprecedented cycling and hiking. This price applies to Pet Special, with the arrival as 12 June 2019, 2 Nights. 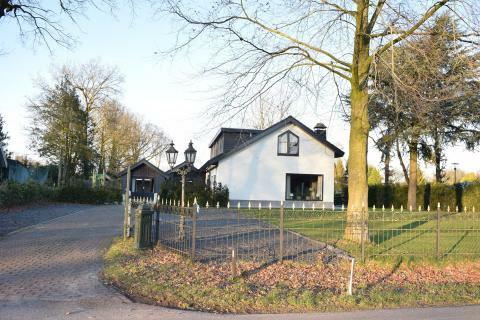 This price applies to 8-person cottage Wilbrink, with the arrival as 12 June 2019, 2 Nights. 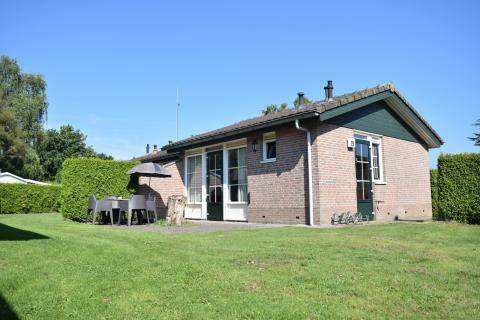 This price applies to 4-person cottage Heuveltjes, with the arrival as 12 June 2019, 2 Nights. 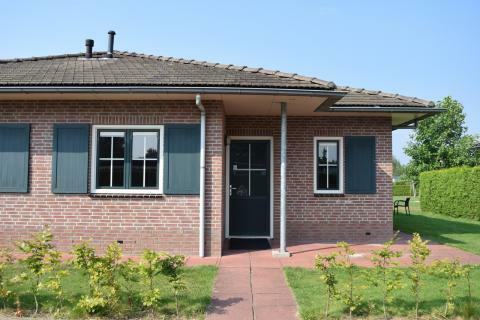 This price applies to 6-person cottage Zeumeren, with the arrival as 12 June 2019, 2 Nights. 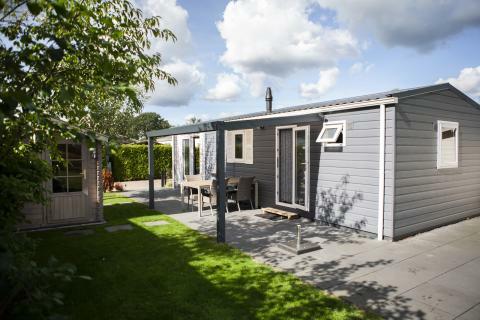 This price applies to 6-person mobile home/caravan Trekkershut, with the arrival as 12 June 2019, 2 Nights. 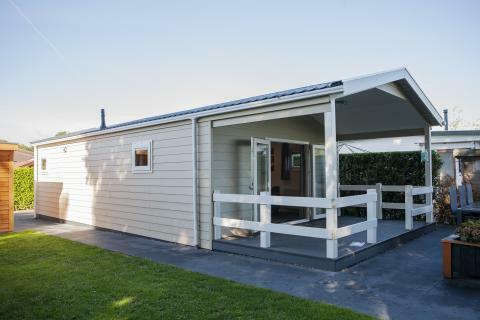 This price applies to 4-person mobile home/caravan Veluwelodge, with the arrival as 12 June 2019, 2 Nights. 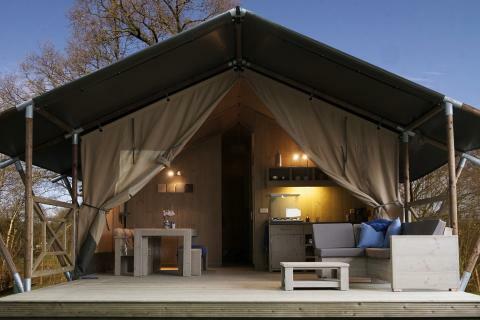 This price applies to 4-person mobile home/caravan Veluwelounge, with the arrival as 12 June 2019, 2 Nights. 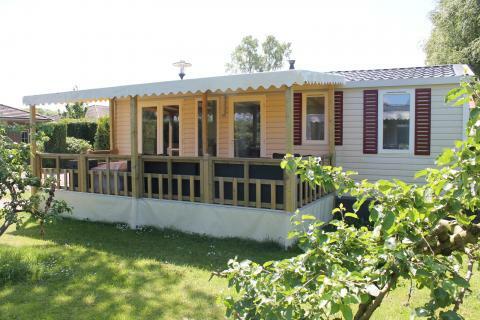 This price applies to 6-person mobile home/caravan Familie Lodge, with the arrival as 12 June 2019, 2 Nights. 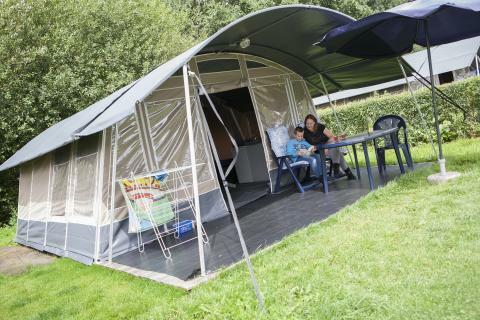 This price applies to 6-person mobile home/caravan Veluwelounge, with the arrival as 12 June 2019, 2 Nights. 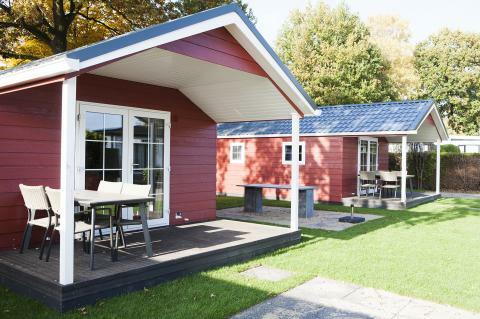 This price applies to 4-person mobile home/caravan Veluwelodge + Wellness, with the arrival as 12 June 2019, 2 Nights. This price applies to 8-person mobile home/caravan Safarihouse, with the arrival as 12 June 2019, 2 Nights. 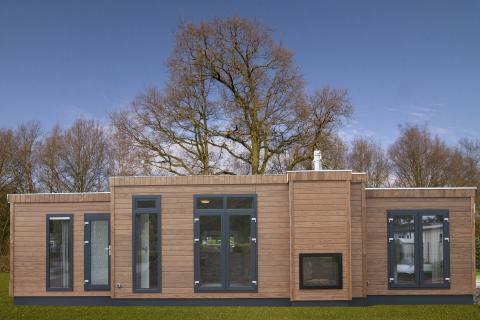 This price applies to 6-person mobile home/caravan Veluwelounge Wellness, with the arrival as 20 May 2019, 2 Nights. 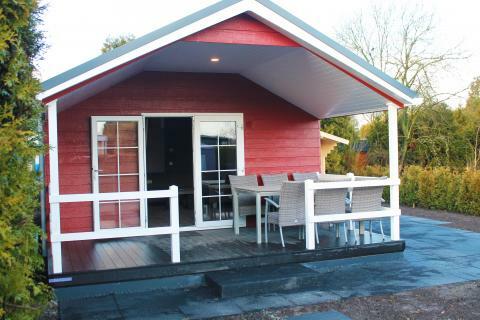 This price applies to 6-person mobile home/caravan Veluwevilla, with the arrival as 6 May 2019, 2 Nights. 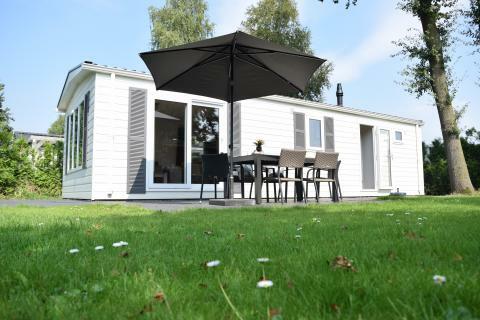 This price applies to 6-person mobile home/caravan Veluwe villa met sauna, with the arrival as 12 June 2019, 2 Nights. 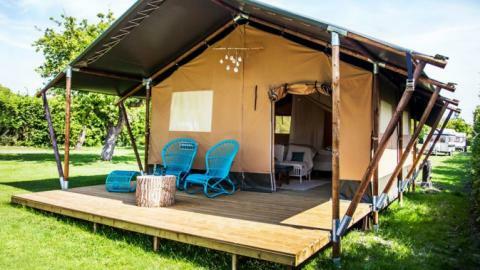 This price applies to 4-person tent Safarilodge, with the arrival as 12 June 2019, 2 Nights. 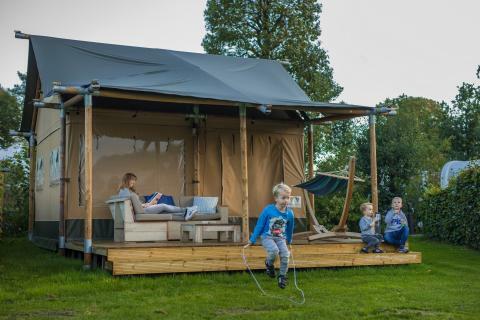 This price applies to 6-person tent Safaritent, with the arrival as 12 June 2019, 2 Nights. This price applies to 6-person tent Safaricottage, with the arrival as 12 June 2019, 2 Nights. 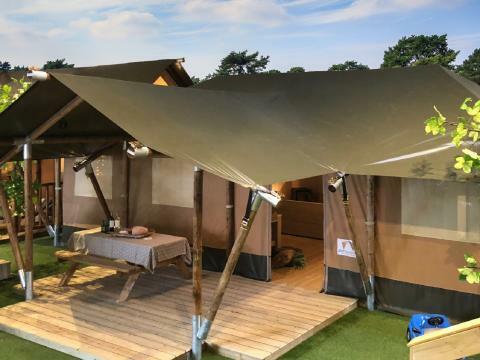 This price applies to 6-person tent Safaritent Luxe, with the arrival as 12 June 2019, 2 Nights. This price applies to 10-person group accommodation Bunckman, with the arrival as 12 June 2019, 2 Nights. This price applies to 20-person group accommodation Boerderij, with the arrival as 12 June 2019, 2 Nights. 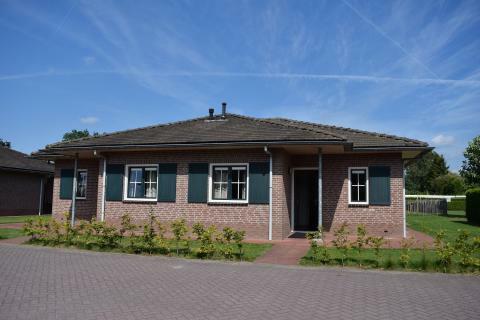 This price applies to 14-person group accommodation Ganzebeek, with the arrival as 12 June 2019, 2 Nights. This price applies to 24-person group accommodation Groepsvilla, with the arrival as 12 June 2019, 2 Nights. Recreatiepark De Boshoek is situated in the beautiful province of Gelderland, a few minutes from the forest, a unique nature reserve with unprecedented cycling and hiking. 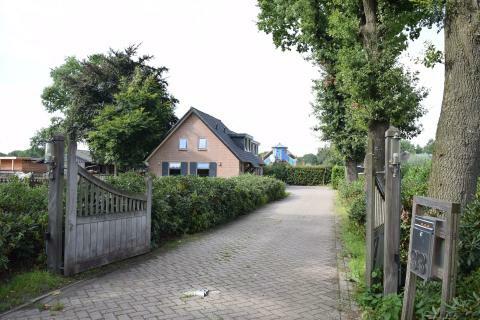 The charming Dutch town of Barneveld is also nearby. 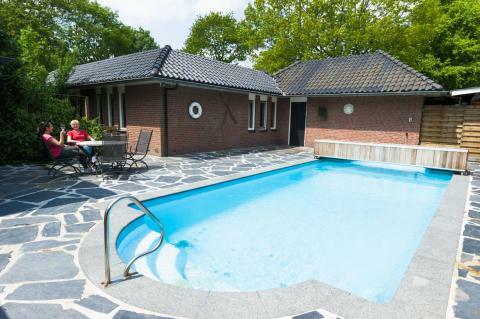 Recreatiepark De Boshoek features an indoor pool, a relaxing sauna, a Turkish bath and a large heated outdoor pool. Other sporting activities are possible in the various sports courts, including tennis (all weather courts) and mini-golf. If you fancy a family game, you can go bowling or play billiards or table tennis. The area is well suited to cycling and hiking, so be sure to rent bikes from reception and explore the beautiful surroundings. At the park, children can have fun in the various playgrounds or enjoy a dip in the indoor swimming pool with children’s pool and slide. They can also enjoy a game of mini-golf. The park provides an extensive recreation programme during the school holidays. 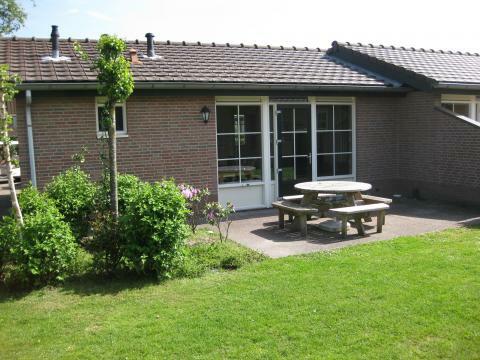 Partycentrum De Boshoek is a cosy and welcoming establishment where you can enjoy a snack, drink, lunch or dinner. In the restaurant area, you can enjoy a variety of delicious meals. There is a snack bar for those who just want a quick bite, and there is a very cosy pub where you can enjoy a refreshing drink while the children play in the playground on the large terrace. There is a minimarket at the park. There is plenty to do in the surroundings of Recreatiepark De Boshoe. Visit Zeumeren recreation area, a beautifully landscaped natural lake where you can surf, swim and rent canoes or paddle boats. If you are a keen fisher, you must go to the fishing waters of ‘t Haanschotergat, which are very close to the park. Other attractions include National Park De Hoge Veluwe with the Kröller-Müller Museum, family amusement park Koningin Julianatoren, Apenheul Primate Park and Burgers Zoo in Arnhem. This park requires a deposit. For preferences or requests, a surcharge of €17,50 is applied. You can find these costs on the invoice from the park. Unaccompanied youths below the age of 18 are not able to stay at this park. During low season, the restaurant is closed on Mondays and Tuesdays. 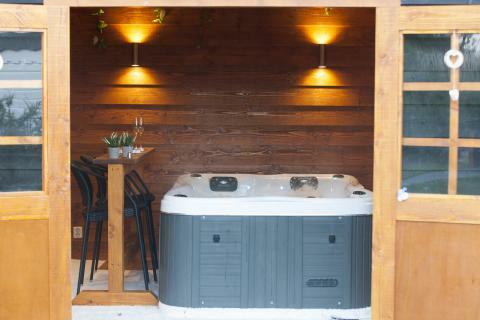 This accommodation can be booked with a jacuzzi for an extra €50. There is also an extra mandatory surcharge of €12.50 for wood for the jacuzzi. Did you book an 18 person Wellness Villa? The private pool of the 18 person Wellness Villa is for use between May and September. The accommodation consists of the villa itself (14 persons) and two separate hotelrooms with bathroom , next to the villa.